SeaWorld and Aquatica Orlando unveiled a new Annual Pass program today, loaded with more benefits and new lower prices, as a kick-off to their “Best Year Ever” promotion. • BRONZE PASS | Flexibility equals savings. 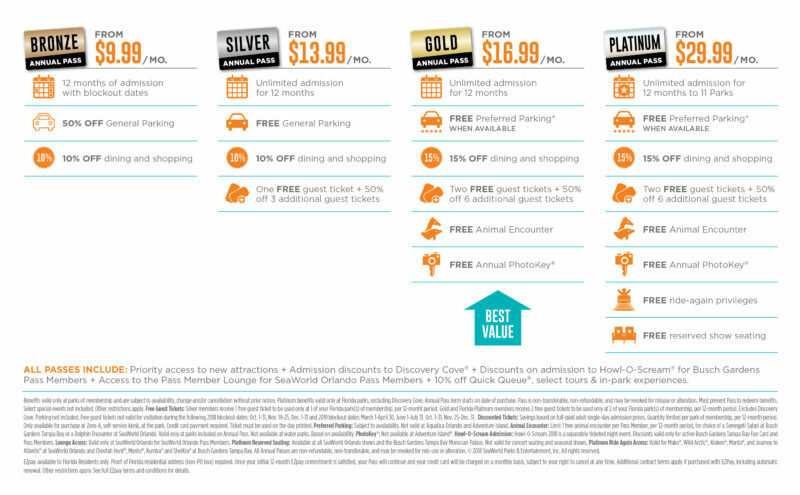 While some blockout dates apply, guests save on parking, dining, and more. • SILVER PASS | Membership made easy. Unlimited admission, free parking, one free guest ticket, and extra benefits. • GOLD PASS | Big savings, best value. Save more with free Preferred parking, two free guest tickets, bigger discounts, plus valuable extras like a free animal encounter, free PhotoKey™ annual pass and more. • PLATINUM PASS | The ultimate way to play and save. Add unlimited admission to 11 SeaWorld and Busch Gardens Parks nationwide, free ride-again privileges, reserved show seating and more. For a limited time, introductory prices start as low as $9.99 per month for Florida residents, and the SeaWorld Annual Pass does not require a down payment. In addition to the new Annual Passes, SeaWorld has events scheduled every weekend from now through the end of 2019. The new thrill ride Infinity Falls™ is now officially open, and the park also has a new restaurant called Waterway Grill. In spring 2019, Sesame Street at SeaWorld Orlando will open, allowing guests to walk down Sesame Street and interact with Sesame Street characters. This area will also feature six new themed rides, including Cookie Drop, Super Grover’s Box Car Derby, and Slimey’s Slider. 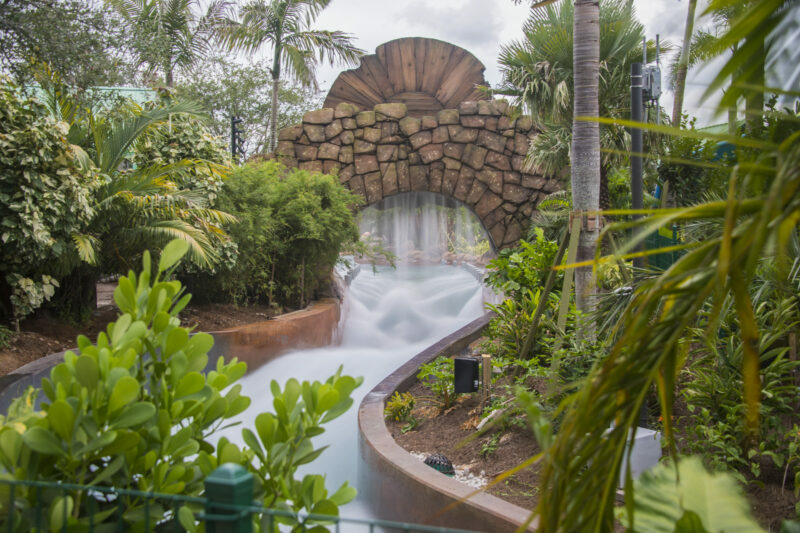 Aquatica celebrated its 10th anniversary this year and had the distinction of being named the USA’s No. 1 waterpark in a nationwide poll. 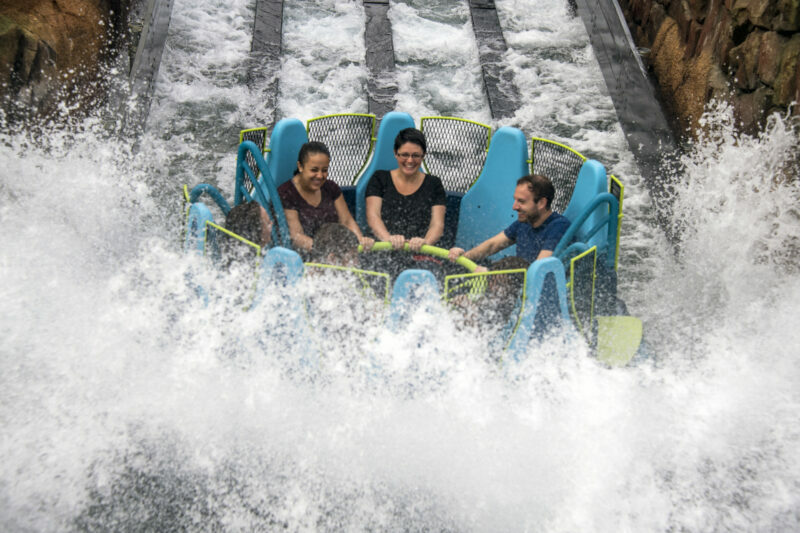 Ray Rush™, the park’s newest attraction, was recently named the world’s best new water ride. What are you most excited for about SeaWorld’s “Best Year Ever”? Let us know in the comments!